Quantum Conundrum is a very successful platformer that apparently came out of nowhere and took the world by storm. 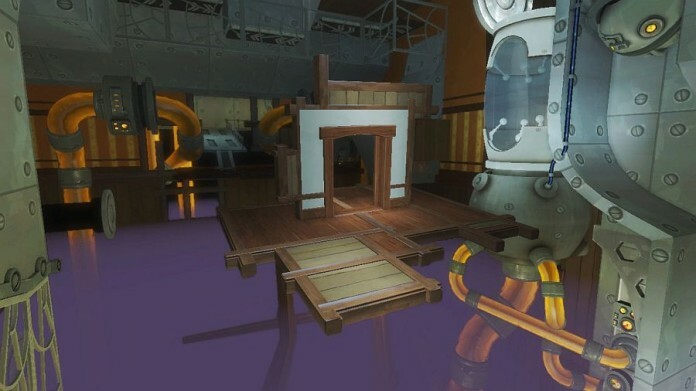 Now with the first DLC released – Quantum Conundrum: Desmond Debacle, we get some extra goodies in the game and some new levels that you have to check out. Therefore I have decided to create and share with you a walkthrough for the game, a complete guide on how to beat Quantum Conundrum: The Desmond Debacle and finish it as fast as possible. Below you can check out the Quantum Conundrum walkthrough for each level and even watch the Quantum Conundrum The Desmond Debacle ending with the amazing final level boss fight! And this is it! Now you know how to beat the first DLC of Quantum Conundrum, The Desmond Debacle!